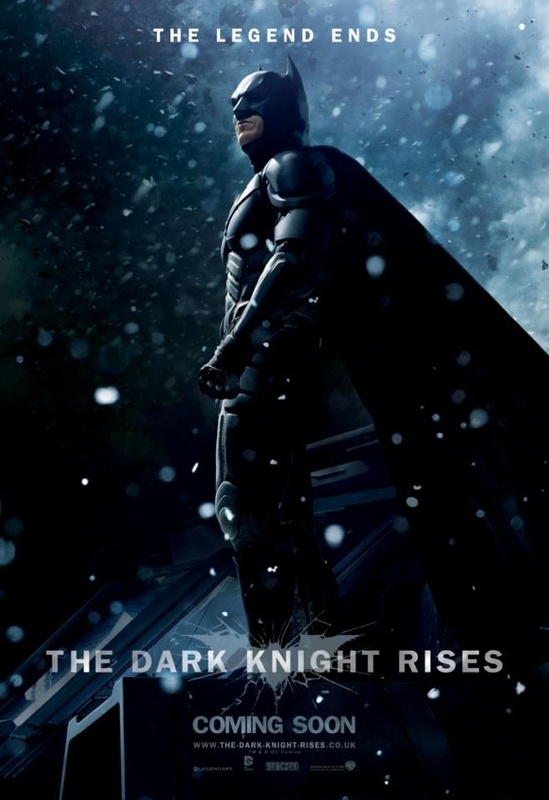 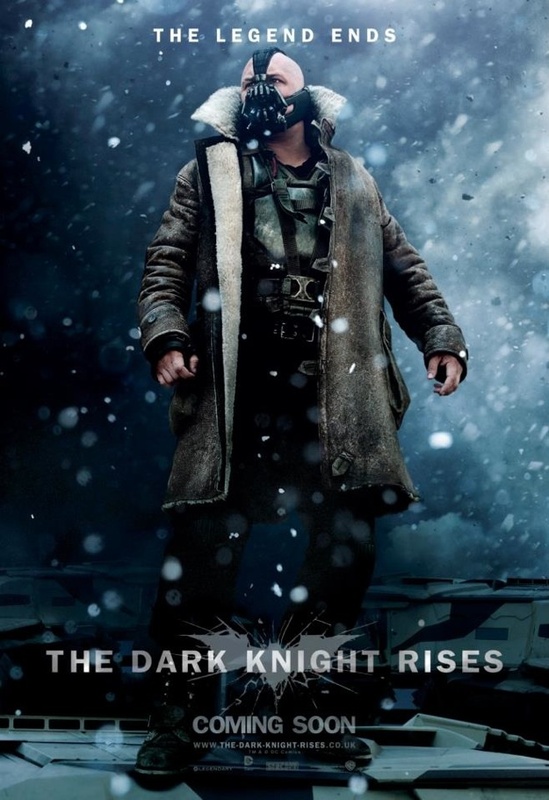 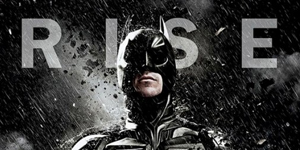 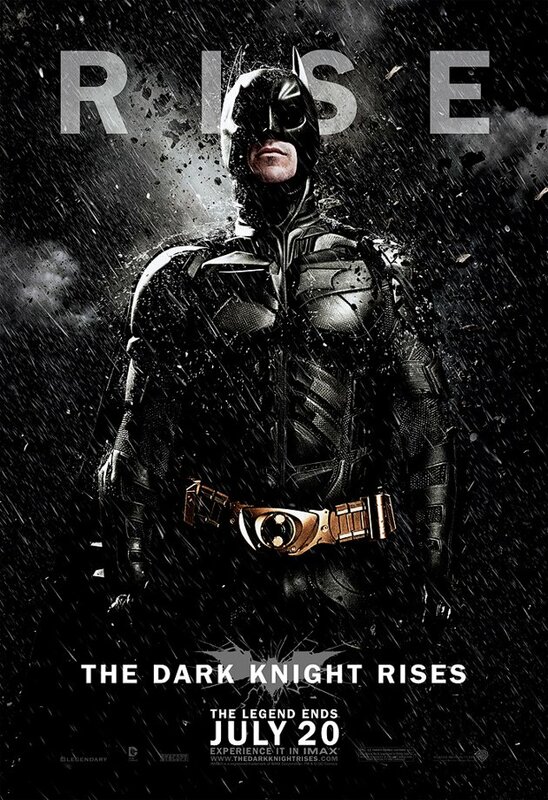 The marketing surge is on for ‘THE DARK KNIGHT RISES’ as we are now less than two months away from the film’s release. Yesterday we saw the new theatrical poster, which was met with more than a bit of criticism. 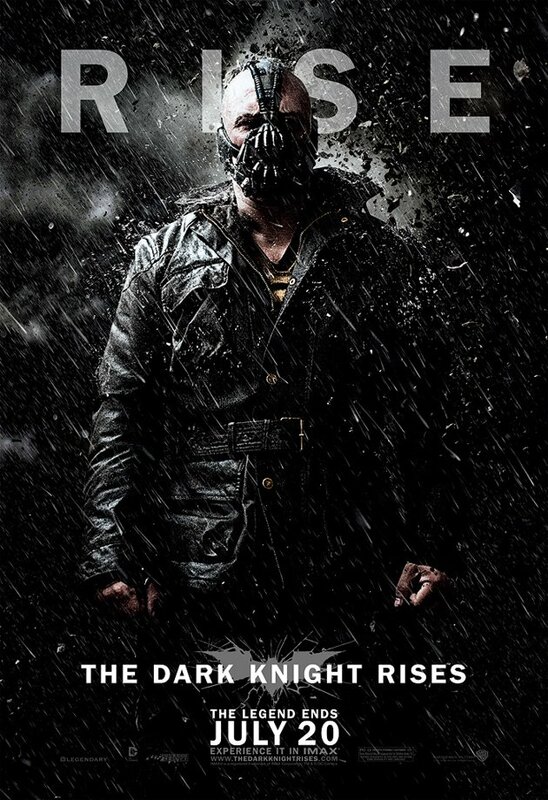 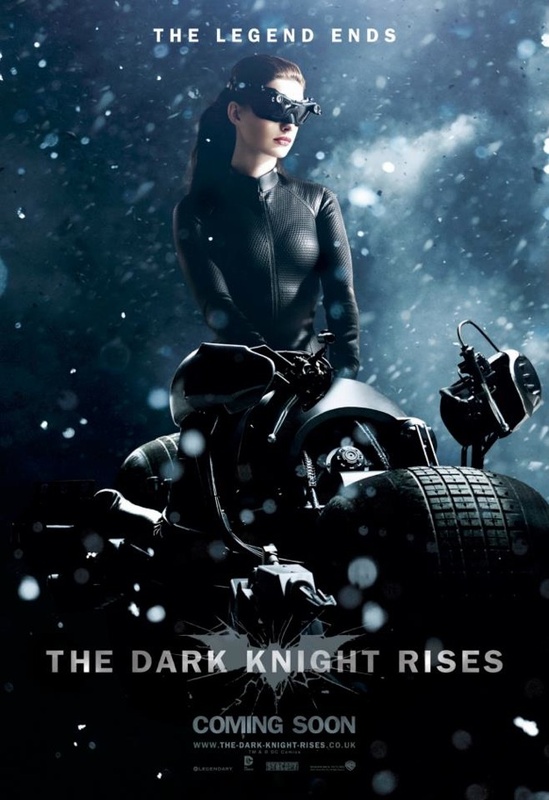 Today, we have six new character posters of Batman, Catwoman, and Bane. 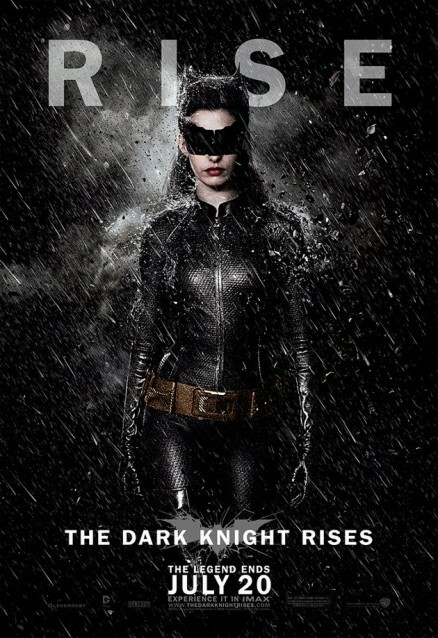 The ‘RISE’ posters are my favorite, while ‘THE LEGEND ENDS’ ones don’t do anything for me other than remind me this film will take place during the winter.